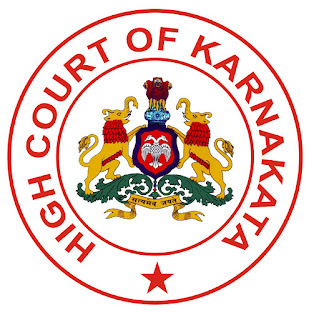 Karwar court in the district of Uttara kannada published an official notification for Recruitment of Stenographer, Typist, Typist-Copyist, Process Server and Peon for 47 posts. Eligible candidates can apply for this recruitment. You can view more details about this recruitment including No. of posts, name of post, Educational qualification, Age limit, Selection process, How to apply etc... You can also view official notification and other important facts about this recruitment e.g. Important links and Important dates. 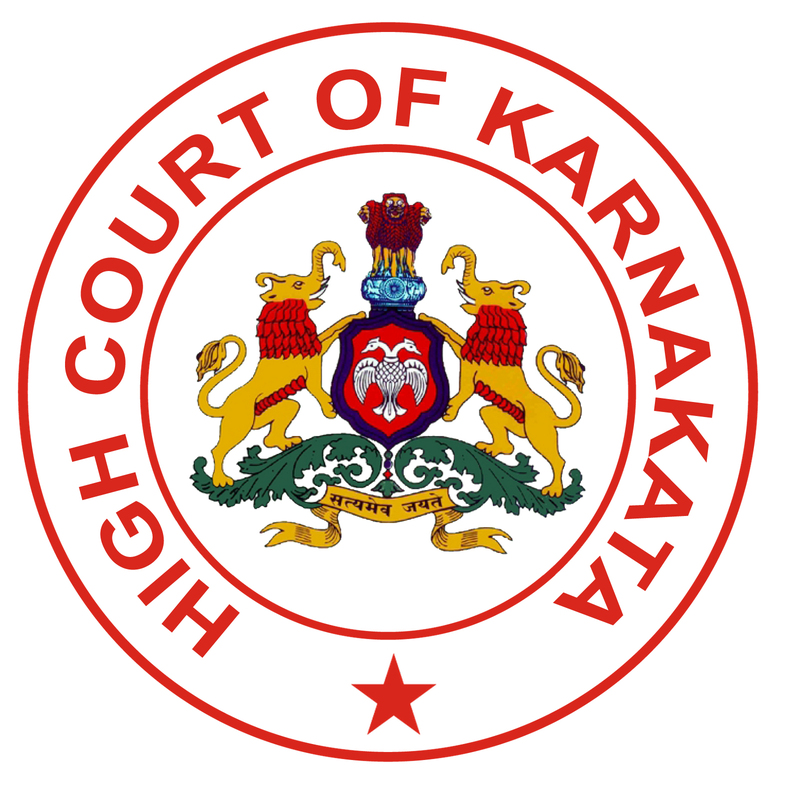 Educational qualification: Candidates who have completed 8th, 10th, 12th or equivalent from a recognized Institute are Eligible to apply Karwar District Court Recruitment 2017. Application Fee: For General/ CAT 2A, CAT2B, CAT 3A, CAT 3B Candidate – 200/- & For SC/ST/PH/ CAT 1 Candidate – 100/-. The payment is done through online mode using Debit Card/ Credit Card/ Net Banking or Challan to be deposited at any branch of SBI. Written examination or interview will be conducted for the selection of the candidates to this Village Stenographer Jobs 2017. Applicants who have selected for written examination they only forwarded to the next level.